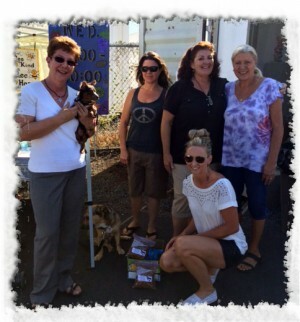 Paws University and the Hawaii Island Humane Society are teaming up to feed the pets of the homeless. We collect donations in the form of pet food and gift cards for stores like Petco, Walmart, Target, ChoiceMart, KTA, etc. All donations will be used to provide food for the pets and will distributed through Hope Services and The Friendly Place of Kona.